St Louis is well known for unpredictable winter storms. 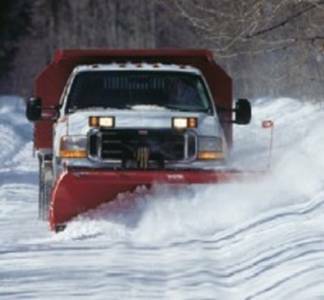 Don't get caught without a high quality, highly reliable snow removal partner. Our professional snow and ice removal service provides you with confidence to ensure your business, home or condo community always remain clear and melted. Cloud snow removal provides quality professional service with the proper credentials. We are also a proud member of the Snow & Ice Management Association (SIMA), a professional trade organization for the snow plow industry. Visit our new Snow Removal website! Serving O'fallon, St Charles, New Melle, St Peters, Chesterfield, Wentzville, Lake St Louis, & Dardenne Prairie, MO.